Looking to meet someone? 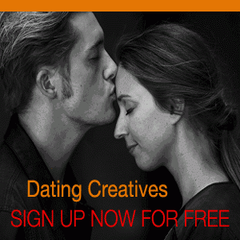 Check out some of these great dating websites that you can join absolutely free! If you meet someone don’t forget to tell us, we love to hear members stories.